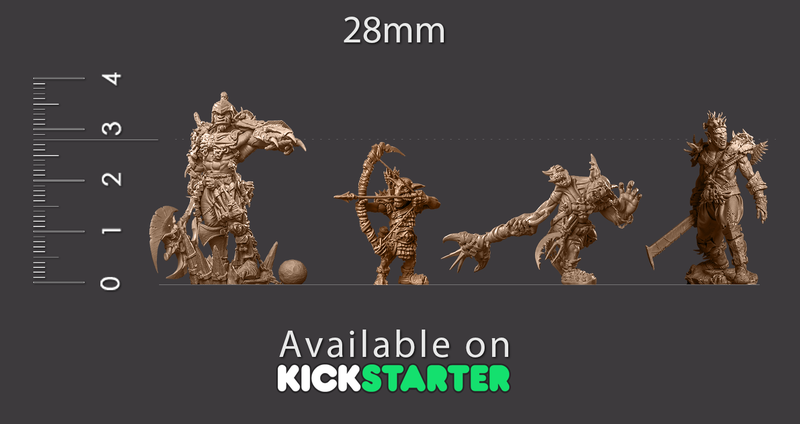 This is the first wave of our large size realistic miniatures for collecting and painting. 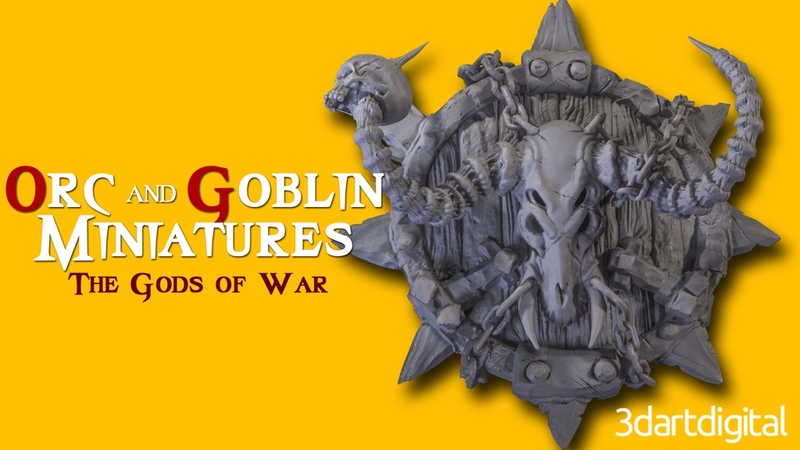 The series consists of highly detailed sculpts of orcs and goblins with additional interchangeable weapons, armor, and accessories. All parts come together smoothly and easily. You have an opportunity to flex your creative muscles, as each model kit provides a plethora of extra armor and weapons to create a unique image. The first four miniatures will be two orcs and two goblins. Exhausting attention has been given to proportions, anatomy, balance, selection of position, the nature of each character, and each character's unique elements. Last edited by 3dartdigital; 03-14-17 at 03:35 PM. 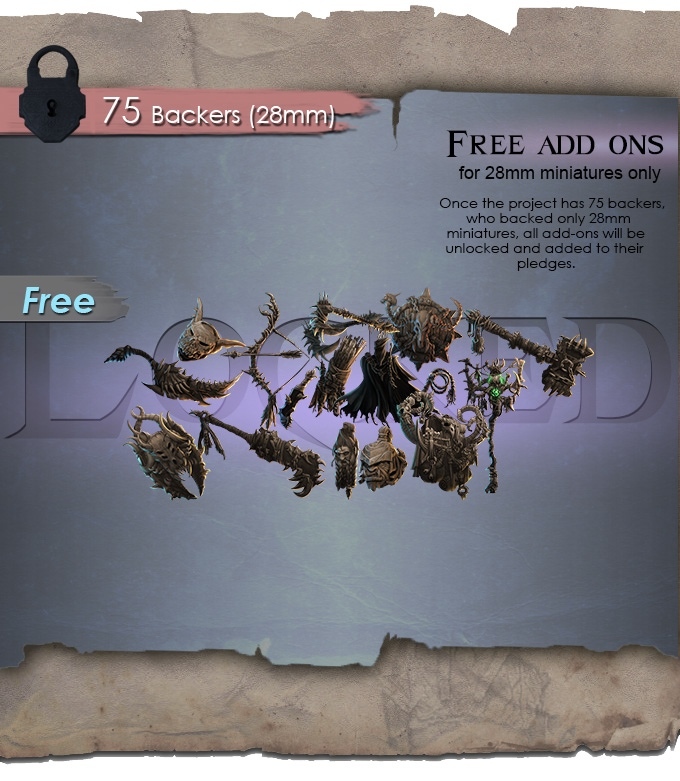 We have listened all wishes of all the backers and made some improvements and reduced prices. 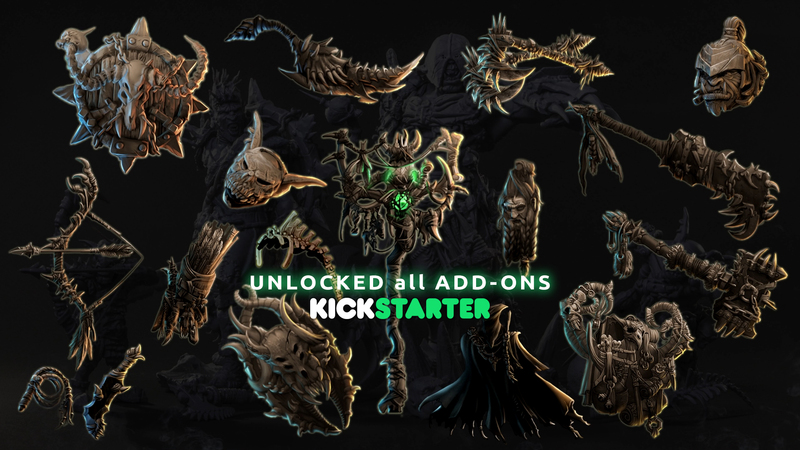 Unlocked all ADD-ONS on Kickstarter.